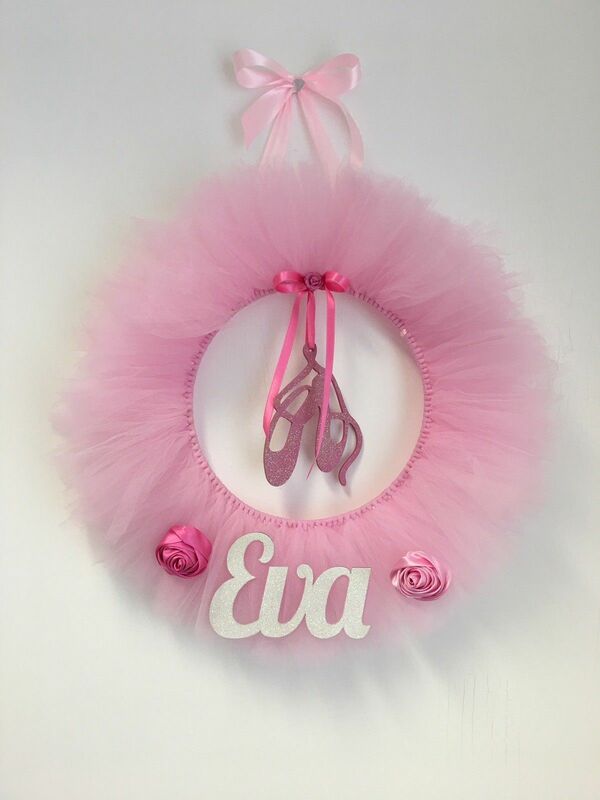 Gorgeous personalised handmade tulle wreath. 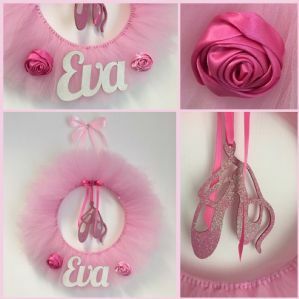 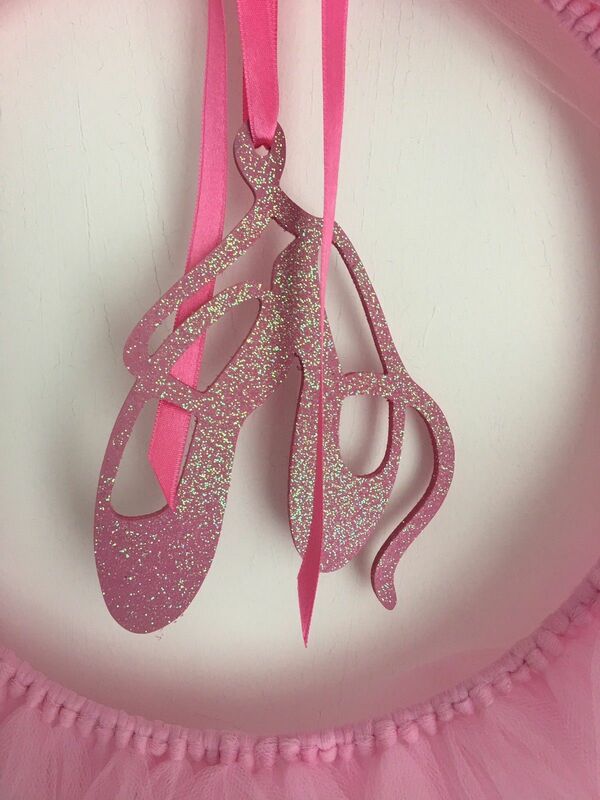 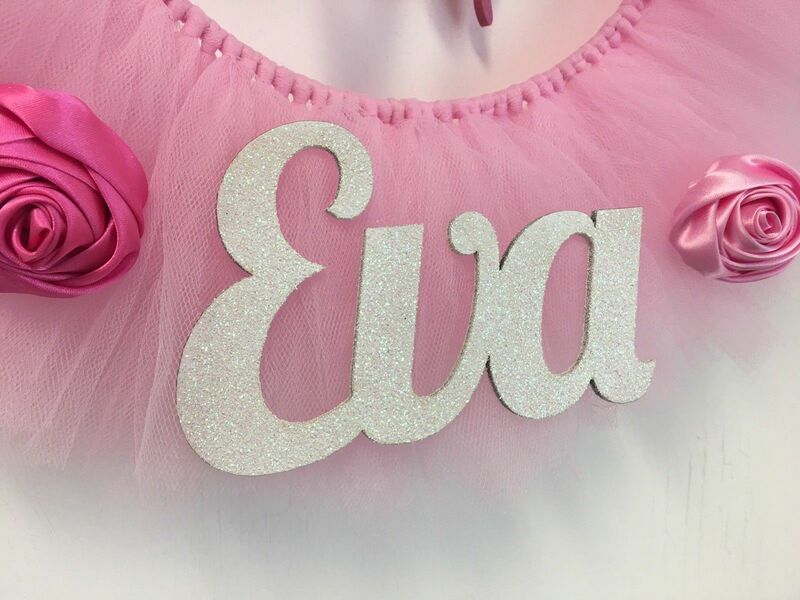 The ballet shoes and name plaque are made from wood and hand painted in pink and glitter, this can be adjusted for any name, colour, sports, interest etc to match your theme. 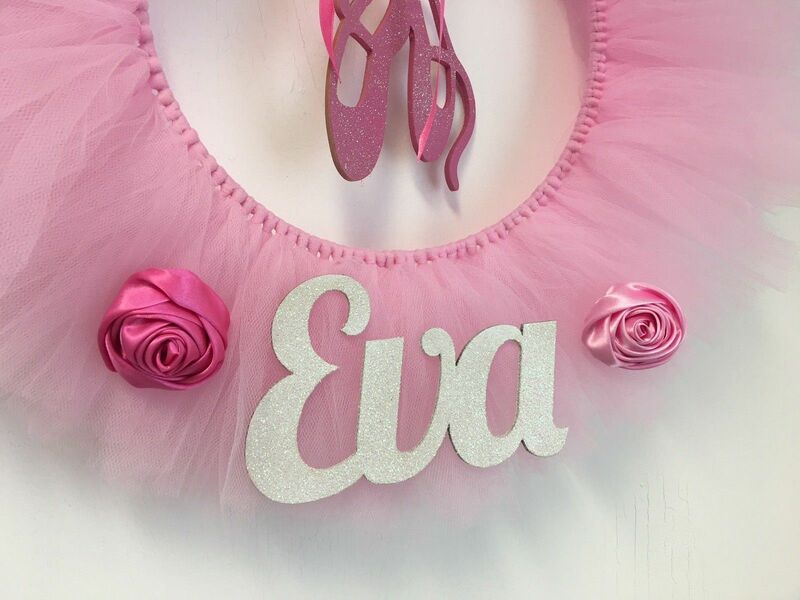 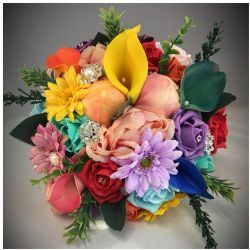 I can make this in just about any color tulle and name, or match any theme. 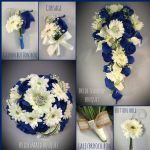 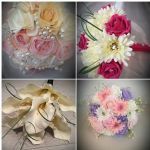 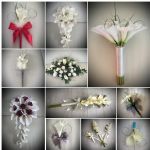 Please contact me with any queries and I will work with you to create your own unique personalised beautiful tulle wreath, which is perfect for your occasion or purpose.